HORRAY!!! The new Hop is here!!! Link up SIX of your links! Get your Hop on! 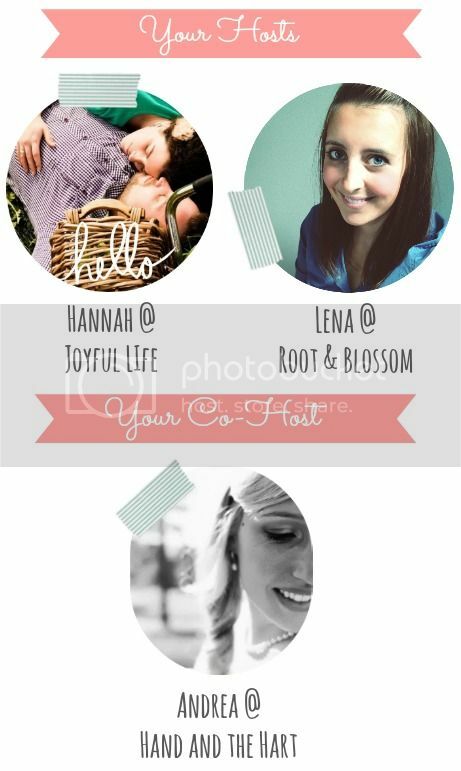 Hannah and I are very excited to welcome Andrea from Hand and the Heart as our new co-host! 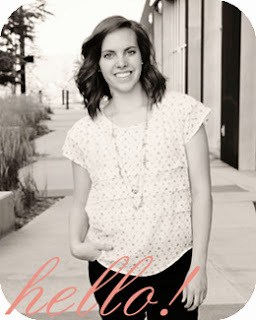 Please follow her super sweet blog if you haven't already! I am SO ((or maybe I should say 'sew')) happy that Sara linked up last week. Love love her blog. I love all things sewing and so of course this is right up my alley, but Sara has lots of other stuff going on too! Check out her latest post on how to shop for wardrobe basics. I'm bummed I missed the linky party last week, it was a great one! And what an honor to be the featured Mama! 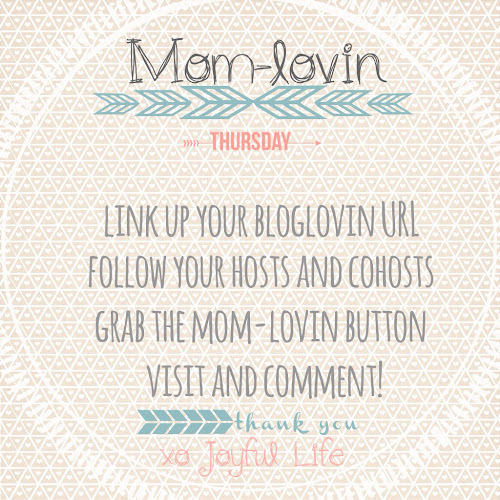 I love your blog, the linky party, and reading about other moms like me-- you're all such an inspiration!